I don’t have to tell you that fall is the perfect time for making apple pie, what with the bounty of fresh apples – their sweet-tart scent filling the brisk air. Pie is just a natural vehicle for enjoying all those Honeycrisps, Mutsus, Pink Ladies, Galas, and Granny Smiths. But as much as a fresh apple pie is enjoyable to eat, it can be intimidating to make and even trickier to serve. My solution? 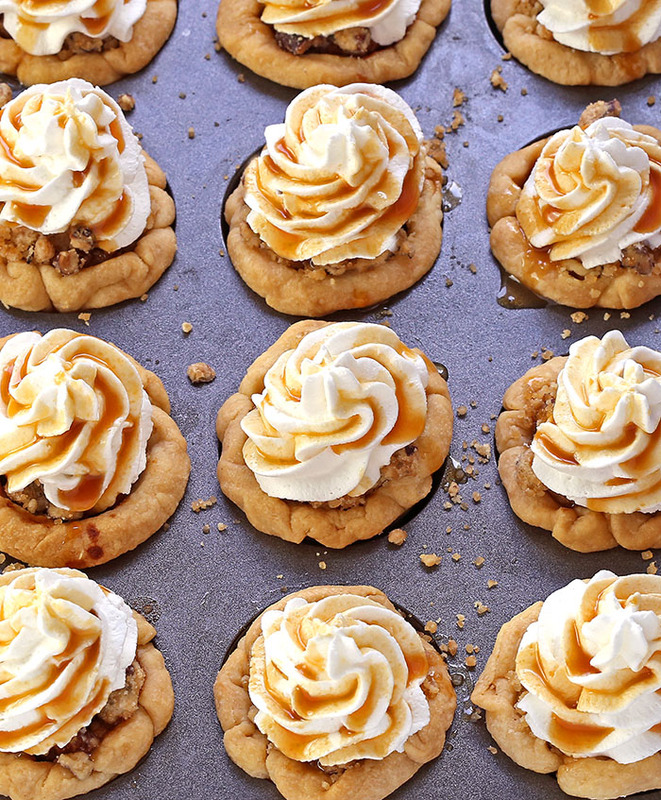 Miniature pies, baked in a cupcake pan. 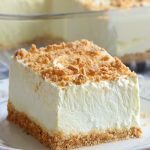 Who doesn’t love bite size desserts, right? Well, I know what you’re going to say…..yet another bite sized pie. You already posted Pumpkin Pie Bites, Chocolate Cream Pie Bites and Strawberry Pie Bites !! But if you thought that I’m done with bite sized desserts, you’re wrong. While I love regular pie, there’s something about bite sized pies that make them so much better. Maybe it’s the fact that they’re perfectly portioned or they make a simple dessert you can just pick up and enjoy. Or maybe it’s that you can eat two (or three) and not feel so guilty about it. And let’s be honest, mini desserts are just better than regular desserts. Right? 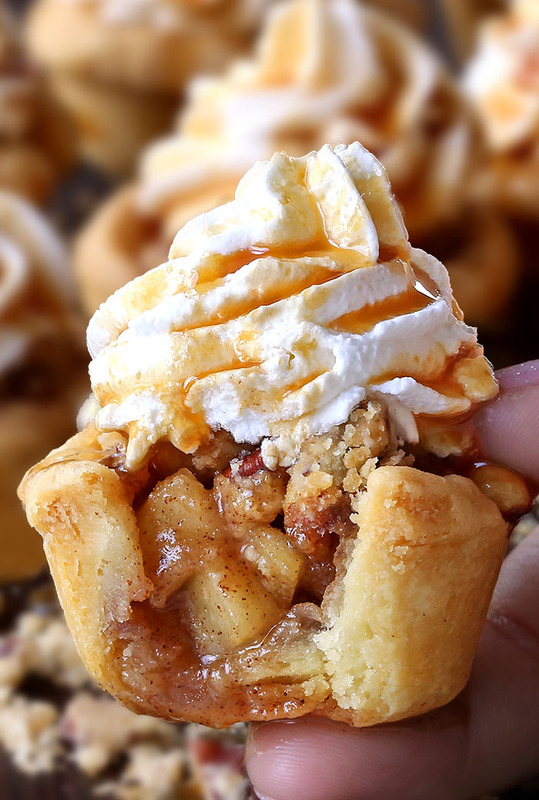 Today, I’m sharing with you my new twist: Apple Pie Cupcakes!!! And guess what, I still have so many interesting ideas on my mind, like Pecan Pie Bites. With press-in crusts, easy apple pie filling and a simple crumb topping, these cupcake-sized desserts don’t require any special rolling, weaving, or fluting skills to create impressive little treats. To start, you’ll need a standard 24-count(or 12) cupcake/muffin pan. You’ll also need two pie crusts, you can either use my homemade pie crust recipe or buy a box of pie crusts from the store. The store-bought pie crusts usually come in packages of two so they’re perfect for this recipe. If I’m being honest, I usually just cheat and use store-bought pie crusts when I’m making these cupcakes. Simply take a pie crust and cut 3-inch circles with a round cutter or jar lid or glass. Press each into a mini muffin pan. One crust makes about 12-14 cupcakes. Q : Do I have options for a crust other than pie crust ? A : Homemade or store bought pie crust are optional but I definitely recommend using it. 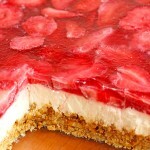 Graham Cracker crust is always a good solution, refrigerated flaky cinnamon rolls or Pillsbury Grands also work great! 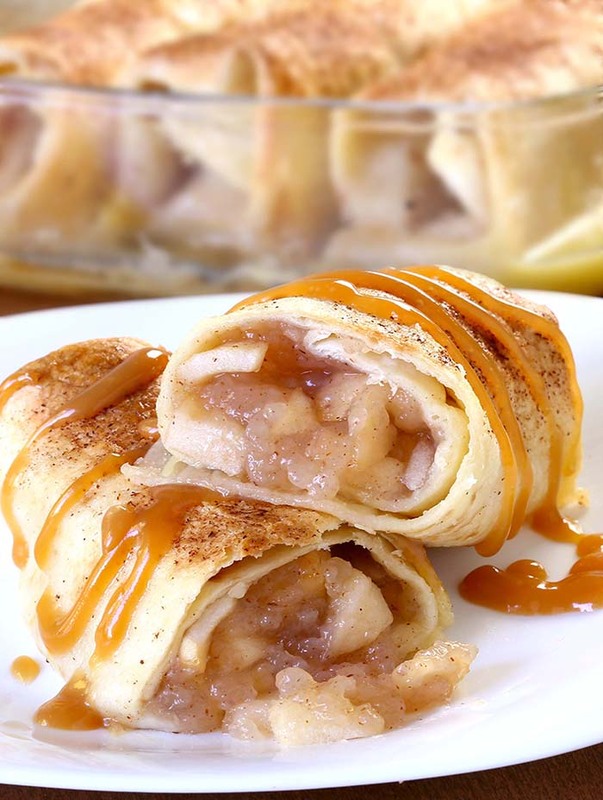 This filling is just a simple mixture of butter, chopped apples, sugar, salt, lemon juice, and a touch of cinnamon. 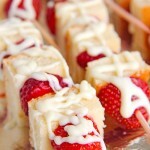 You can also make these just a bit easier and completely leave the top off and they still taste just fine! 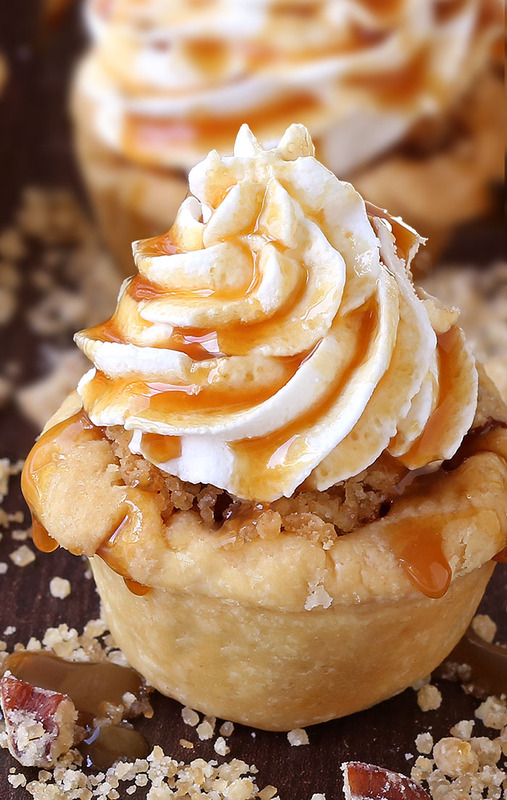 I love to serve Apple Pie Cupcakes with a little scoop of ice cream and caramel on top. I mean, just look at how cute those cupcakes are up there! * Use canned apple pie filling! You can refrigerate remaining filling and make another batch of cupcakes the second these are gone. * Try store-bought whipped cream for another time-saving trick. 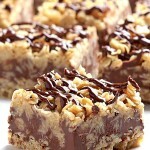 You can also use a spice cake mix to make these REALLY semi-homemade. * You’ll need two pie crusts for this recipe. Use any leftover pie crust you have to decorate the tops of the pies however you like! * You can use any type of baking apples you prefer in this recipe. I like to use a mix of sweet and tart apples, so I typically use Granny Smith and Gala/Honeycrisp apples. * Want to be the star of your Thanksgiving celebrations? You can make this cupcake BAKERY worthy by adding a caramel drizzle or heath chips on top. Heat oven to 350 degrees F. Lightly spray 24 mini muffin cups with cooking spray. In a medium size pan, melt butter, add apples, brown sugar, salt and cinnamon. Cook over medium-high heat, stirring often until apples are tender, about 10-12 minutes. Stir in lemon juice and set pan aside to cool. In a medium bowl, combine the flour, brown sugar and pecans/walnuts add butter and mix in until crumbly. Roll the pie crust out on a floured surface with a floured rolling pin. Carefully press each round into the mini-muffin pan. Use your fingers to round the ends into a pie crust. Brush egg wash to the top edges of each cupcake. 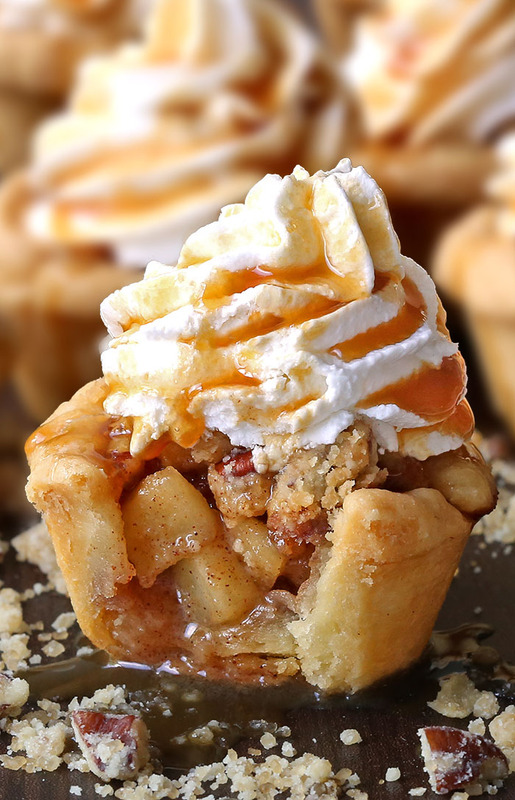 Divide the apple filling evenly onto pie crusts in muffin cups then top with the crumble topping. Bake for 15-20 minutes or until golden around the edges. Remove from oven and let cool on a cooling rack. Once cooled, use the tip of a knife to loosen the crusts from the mini muffin cups. 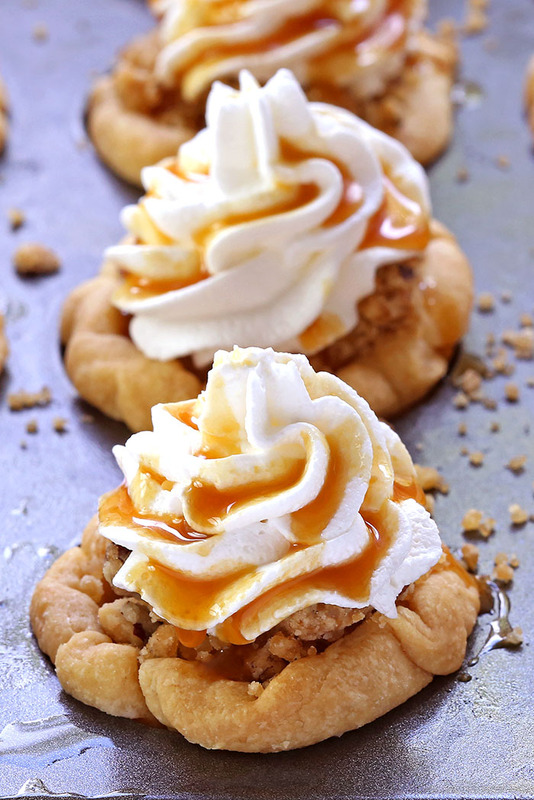 Serve the cupcakes topped with whipped cream, with ice cream, or topped with a drizzle of caramel sauce. 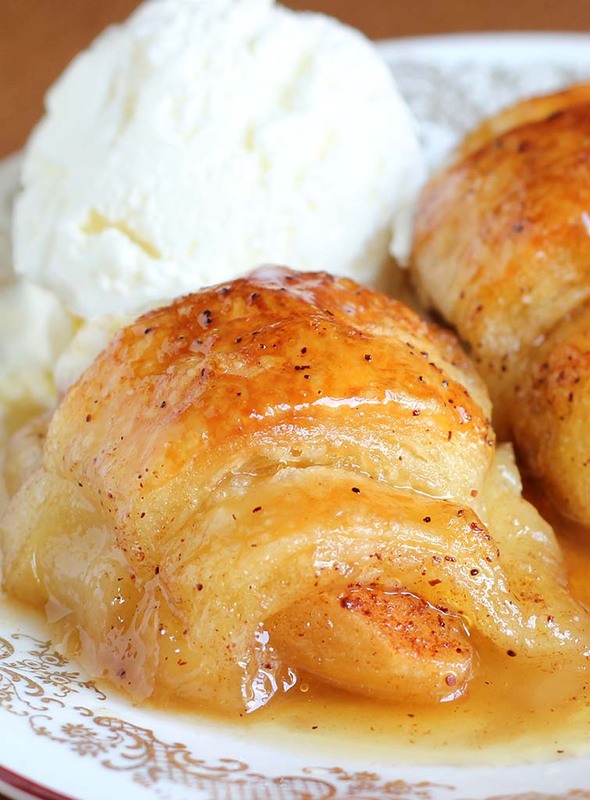 Craving more APPLE Recipes ? These bars look delicious. My favorite fruit add a little caramel.What could be better!! !